extruder, press down, and decorate! 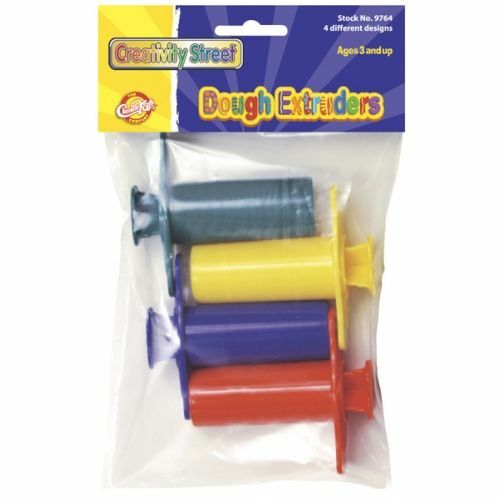 Great for adding detail to all your dough creations. Packs come with 4 or 12 extruders each with a unique pattern.